At any given time of the year, Daytona Beach bustles with energy and excitement, and this popular Florida vacation spot is always a great destination for travelers seeking sun, fun, and entertainment. Known for its famed beach and its renowned international speedway, Daytona Beach is a destination that consistently draws visitors from all over the country. 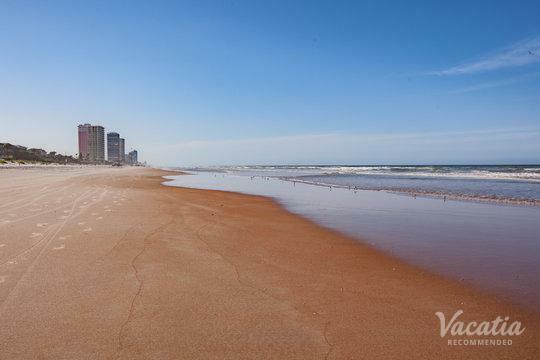 Whether you are planning your spring break trip with your family or are planning a romantic beachside getaway with your significant other, you should work with Vacatia to book your accommodations in Daytona Beach. 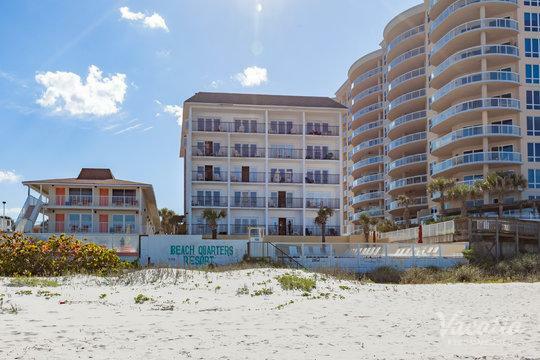 Vacatia can help you find a quality vacation rental in one of the most central spots in Daytona Beach, which means that you will have easy access to restaurants, bars, and shops. 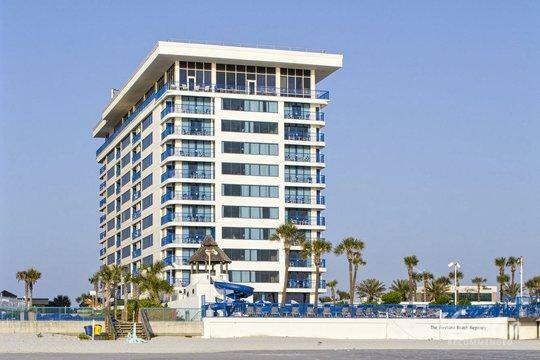 Let Vacatia help you book your stay at one of the best Daytona Beach resorts near Main Street so that you can enjoy the best food and nightlife this vibrant Florida town has to offer. 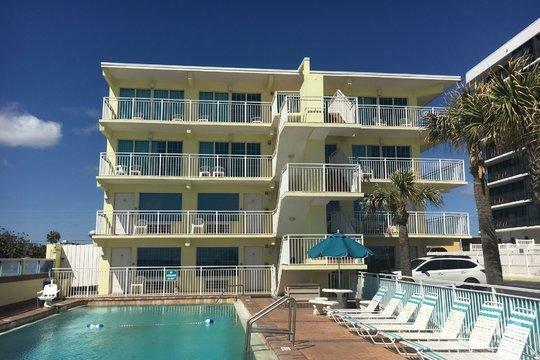 Vacatia provides an impressive selection of Daytona Beach resorts near bars and restaurants, so you're sure to find a vacation rental you love in one of the best locations in Daytona Beach. 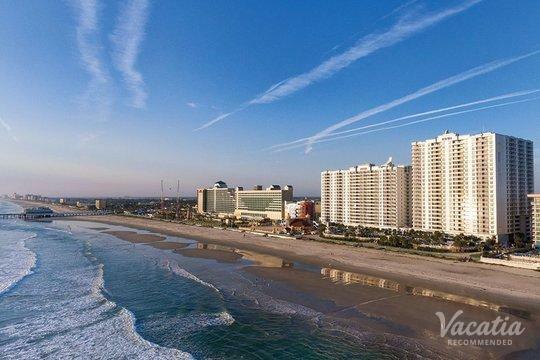 Daytona Beach is one of Florida's best-known vacation destinations, as it is home to great beaches, a world-famous international speedway, and plenty of great dining and nightlife. When you travel to such a fun and lively city, you should stay in the heart of the excitement so that you can make the most of your vacation. Vacatia can help you experience all that Daytona Beach has to offer by finding you the perfect vacation rental in your ideal location. 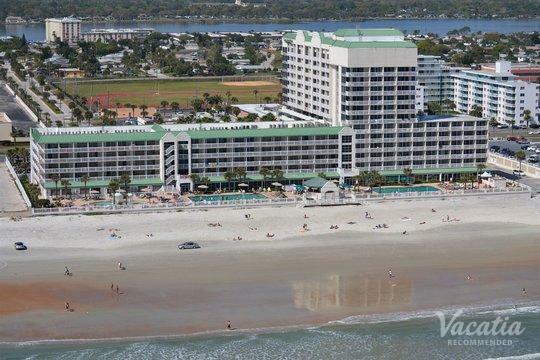 If you want to stay at one of the best Daytona Beach resorts near restaurants, simply rely on Vacatia to help you book your accommodations. When you stay at a Vacatia rental property, you will have access to your very own kitchen and living area as well as the desired services and amenities of a resort. You are sure to feel right at home in your Vacatia Daytona Beach resort residence, so you can enjoy every moment of your Daytona Beach getaway. Daytona Beach is a coastal town in Florida, where it features miles of expansive beaches and a lively auto-racing hub. Home to the NASCAR headquarters and the world-famous Daytona International Speedway, Daytona Beach is always alive with excitement, and there's no shortage of things to do in this popular Florida town. Whether you want to spend your days in Daytona at the speedway or on the beach, you're sure to have an unforgettable Florida vacation. Daytona Beach is well known for its vibrant nightlife and its great dining, and you could experience it all when you rely on Vacatia to book your accommodations. 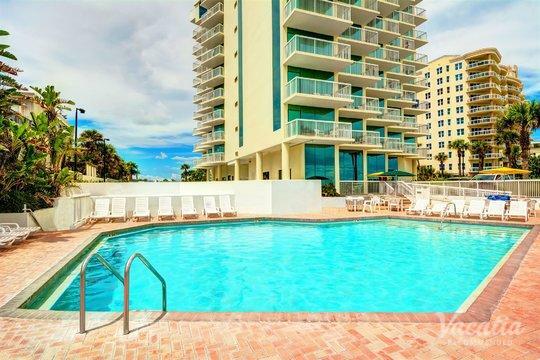 When you stay at one of Vacatia's centrally located rental properties, you are sure to enjoy every moment of your vacation in this popular Florida town.